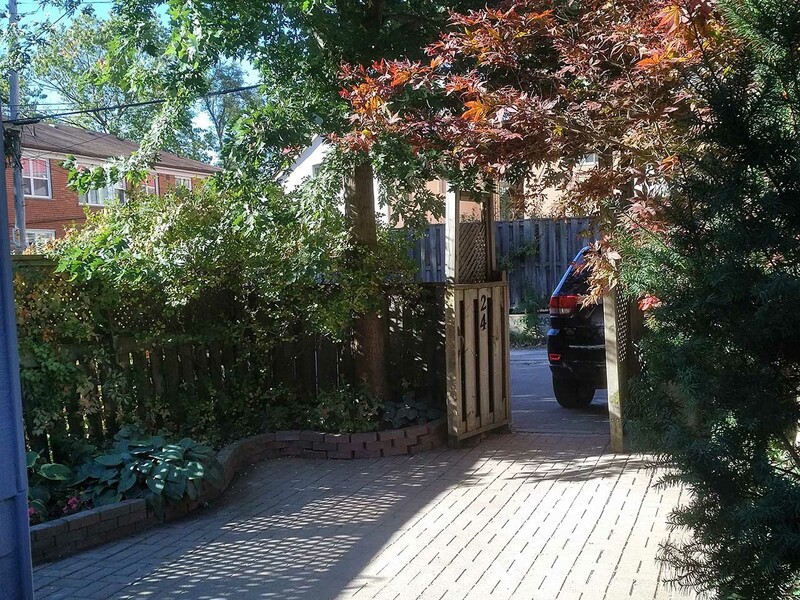 Alliance purchased the Raglan property as a semi-detached property with laneway parking. 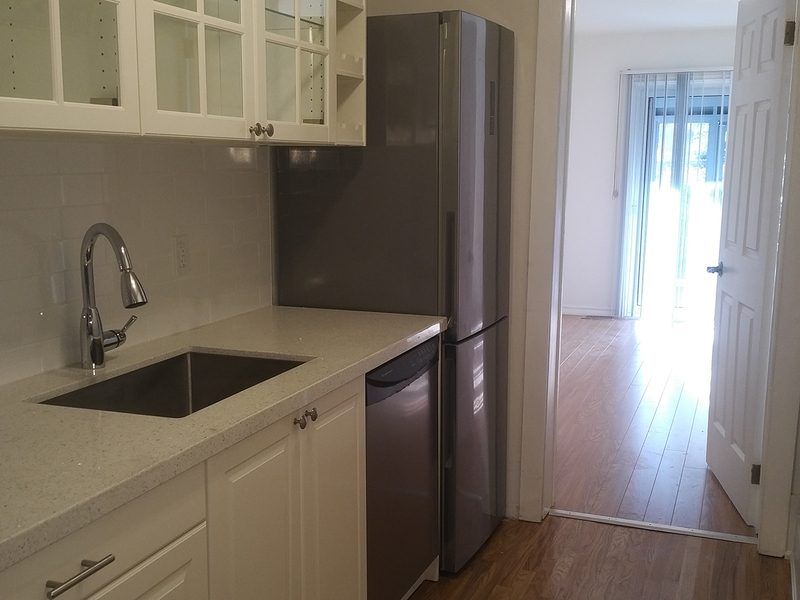 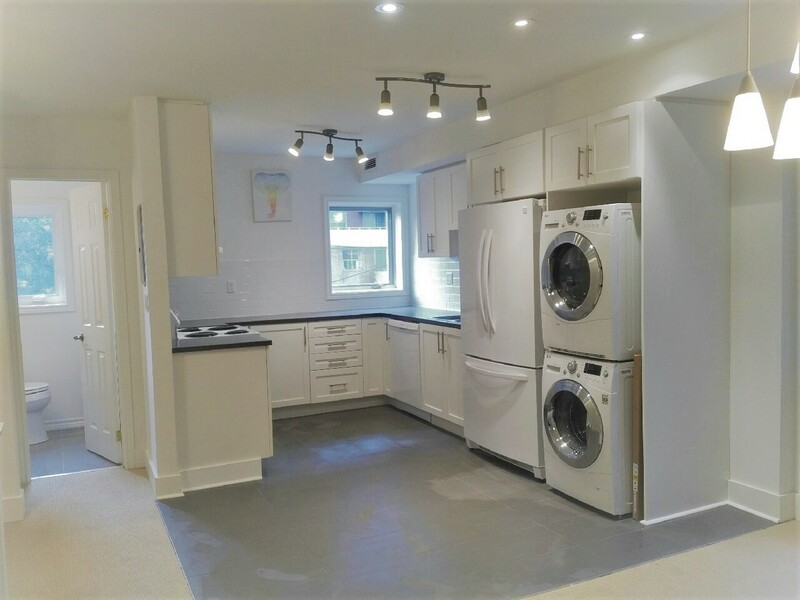 During renovations, Alliance completely redesigned the main floor for maximum appeal, made numerous improvements to the property's floors and washrooms and added additional bedrooms and custom kitchens with brand new appliances. 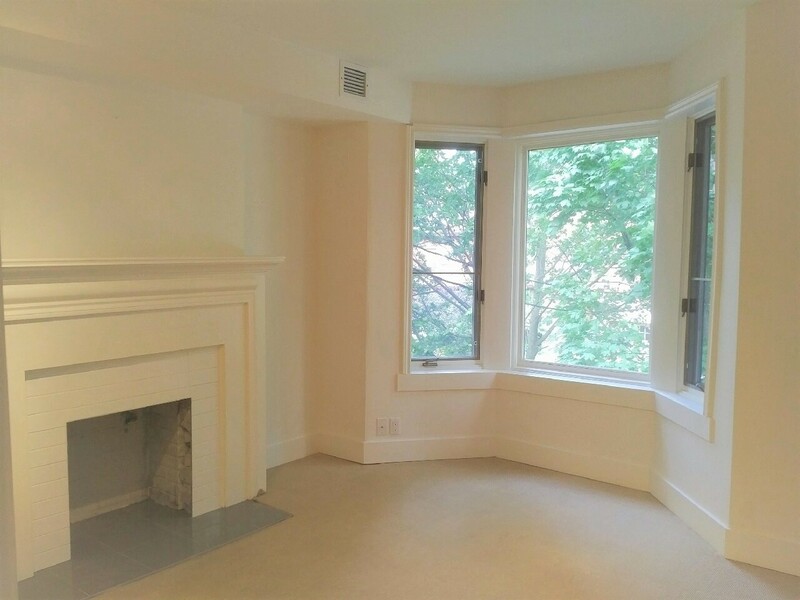 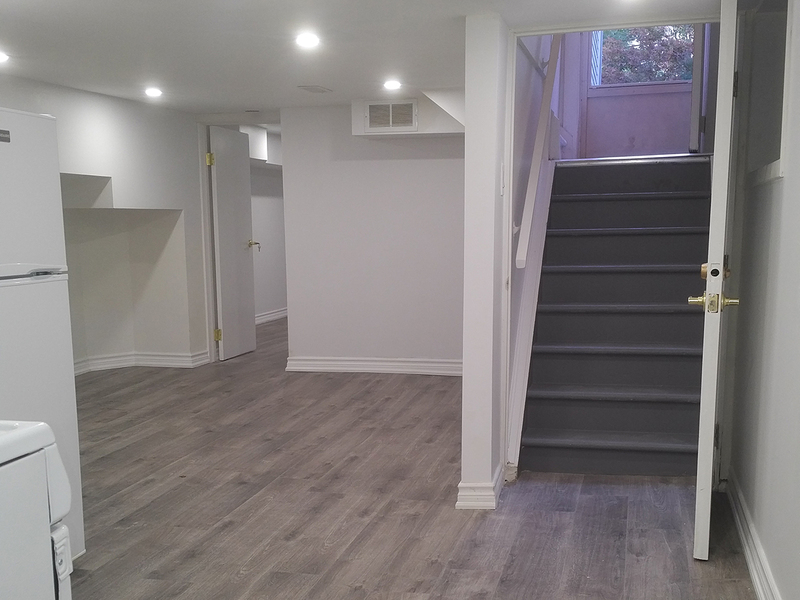 The truly distinguishing feature of the Raglan property is its walking distance proximity to the St Clair West Subway Station - perfect for individuals commuting to the downtown core, the Raglan property generates premium rents and has tremendous potential for appreciation in the future.